If Fashion Is A Language, This Course Is Its Dictionary. The idea of translating fashion may seem odd at first. Most of us are used to translation as a literary or verbal practice. Many regard fashion as a visual arts discipline in the form of garments and objects. So how does one translate a 3D item (beyond mere description)? What languages or sets of symbols could one possibly use in this process? Who benefits from this undertaking? 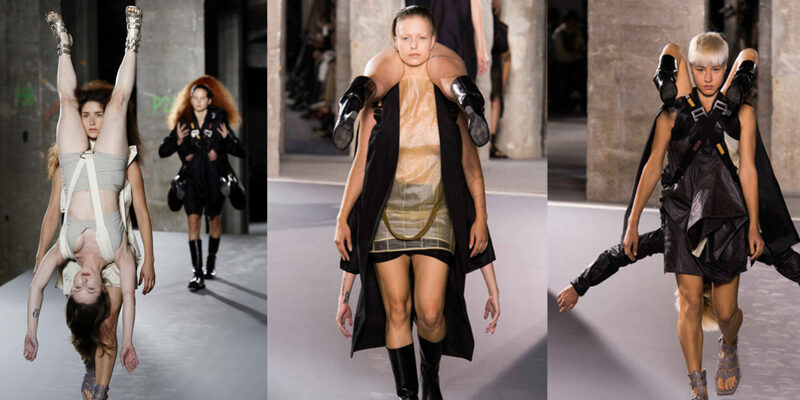 Is fashion not universal and self-explanatory already? Enter FSH 438- Translating Fashion launching ONLINE this Fall 2016. This course will examine the global fashion system from the point of view of fashion writing: key players and diverse target audiences, main international trade and media circuits, historic events, and individuals that have helped propel fashion towards the economic, geopolitical, and cultural force it is today. Previous Welcome back, SFMOMA. We missed you, neighbor.